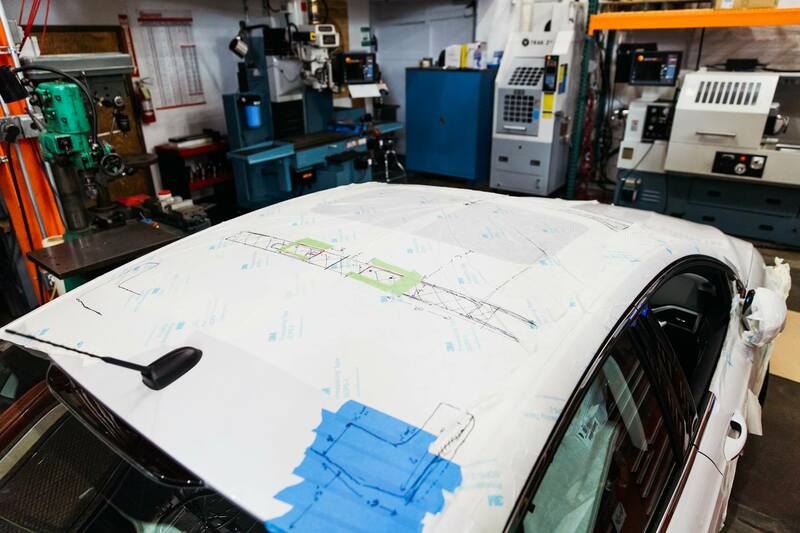 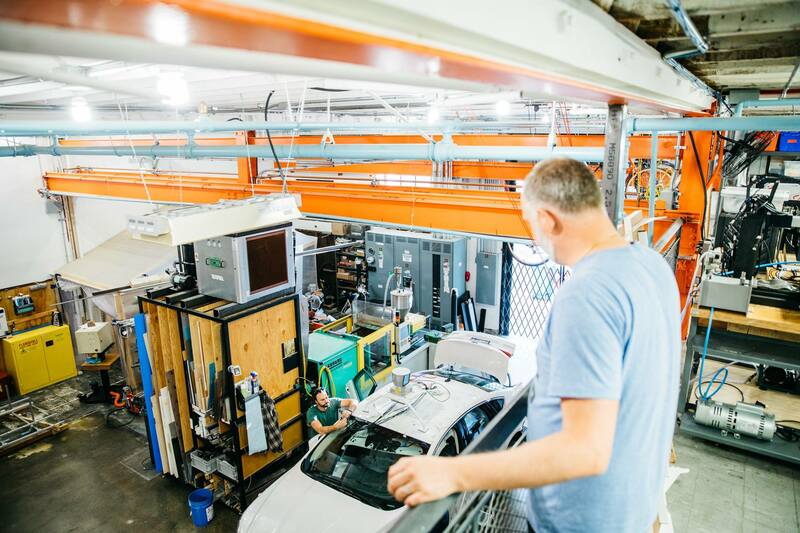 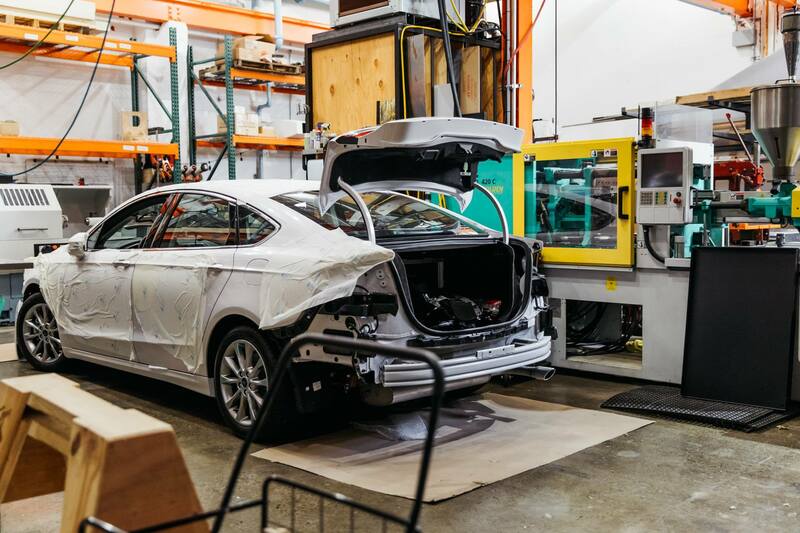 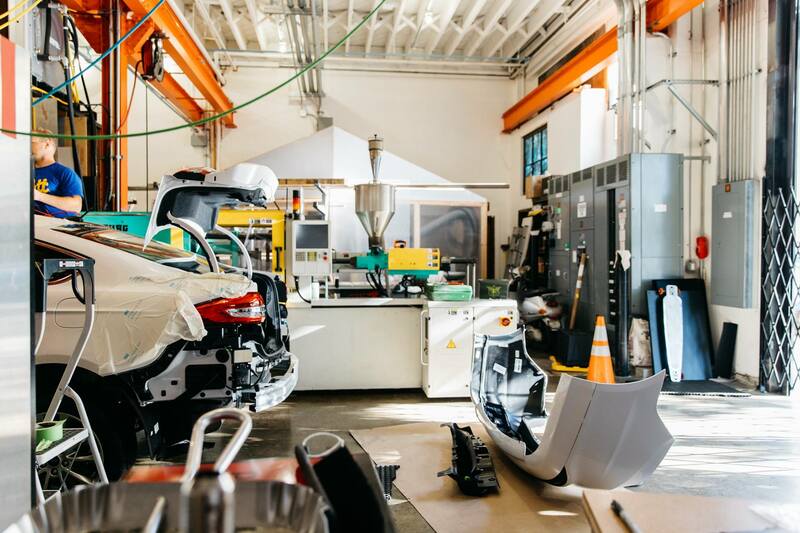 The recently launched startup Voyage – a first spin-off from Udacity’s nanodegree for self-driving engineers course – gives a first glimpse of the cars that the company will use for testing its self-driving technology. 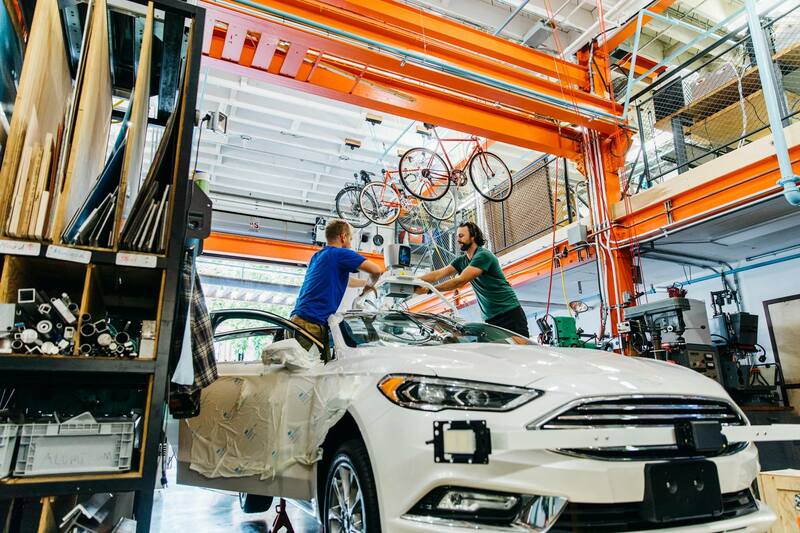 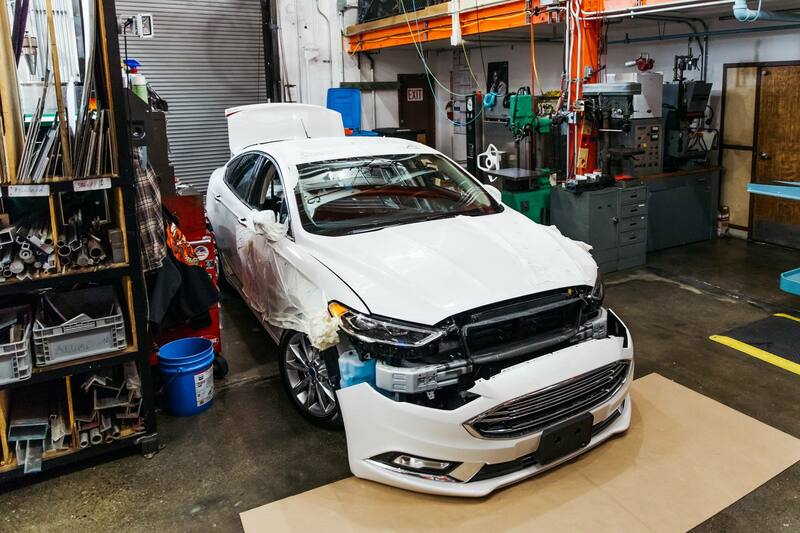 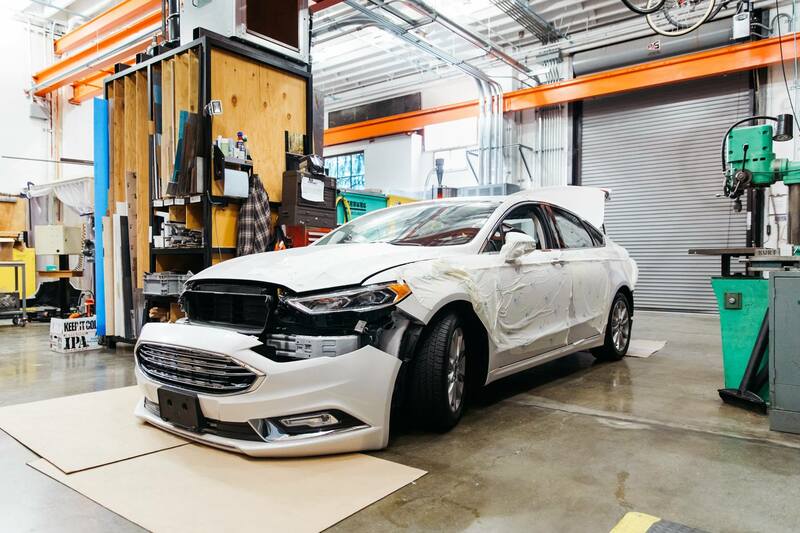 CEO Oliver Cameron posted images from 2017 Ford Fusion that is currently undergoing some pimping. 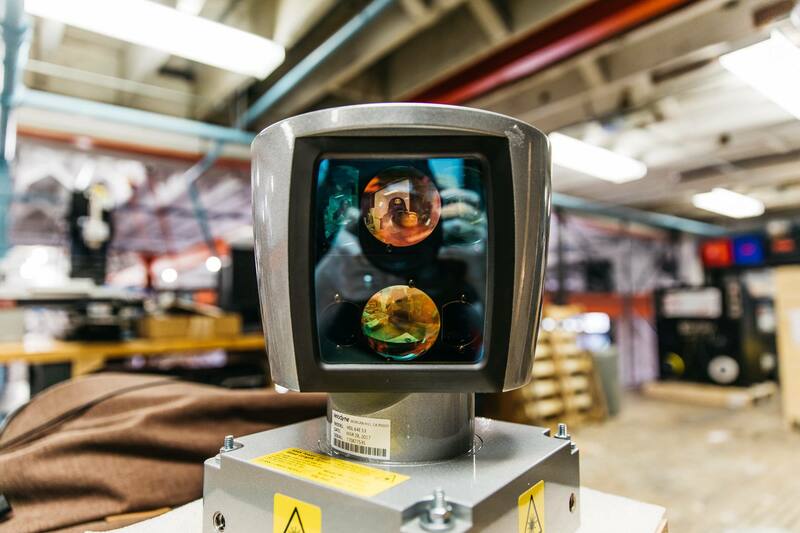 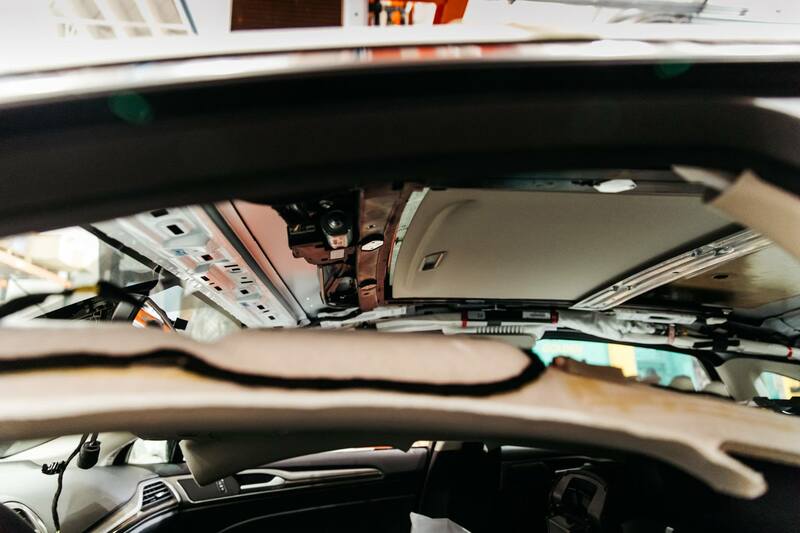 A few days ago Cameron also posted an image with the coming sensor arrangements on the Voyage cars. 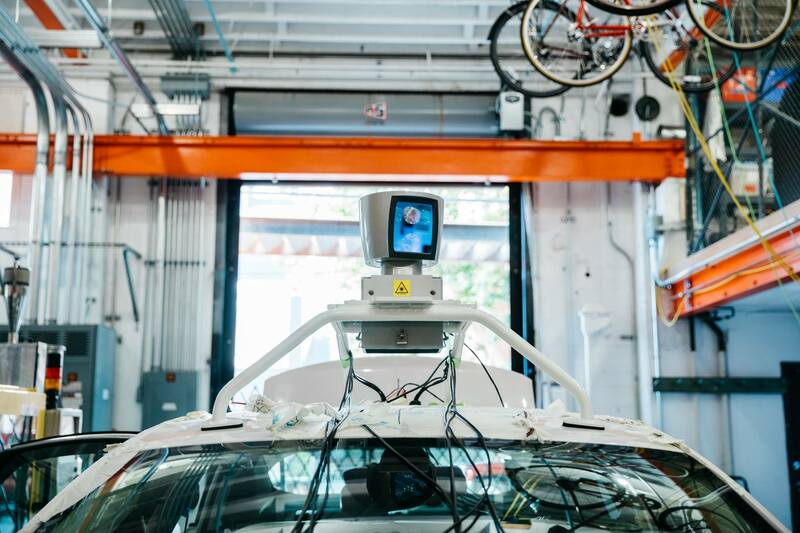 Voyage was founded only recently, with Oliver Cameron as CEO, who had been leading Udacity’s nano degree course for self-driving engineers. 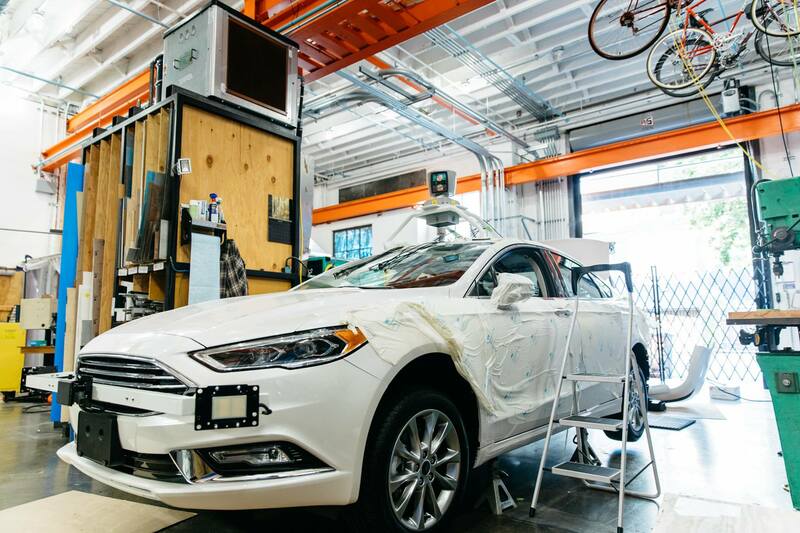 A test drive in October last year along the El Camino Real in Silicon Valley, where over 140 traffic crossing with signals among other feats had to be mastered, led Cameron to launch his own startup. 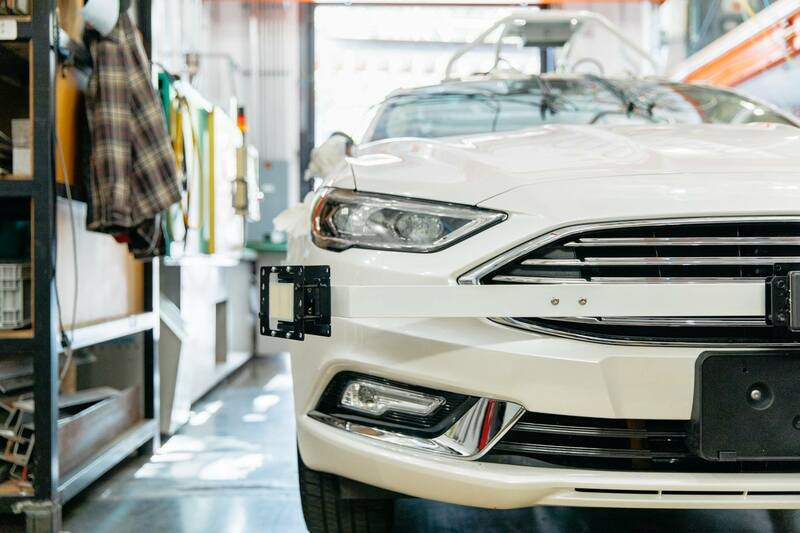 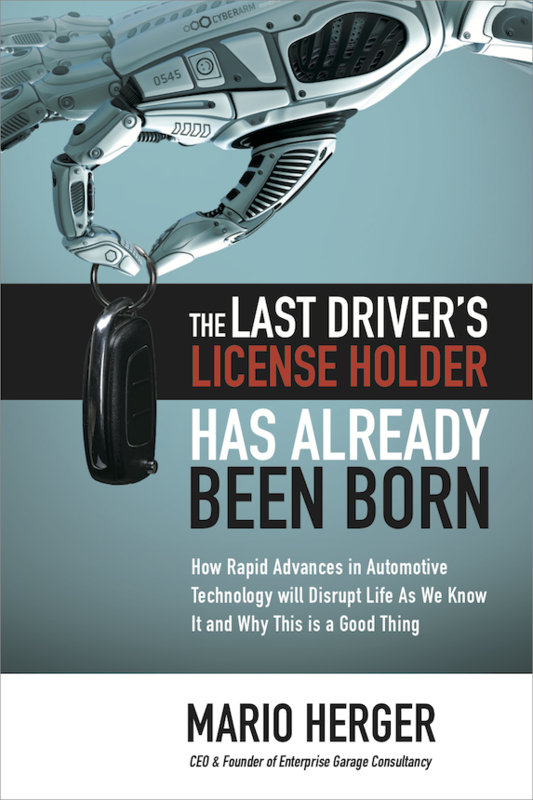 Voyage has applied for a self-driving license at the California DMV.